Are you a social media guru? Marketing wiz and customer service expert? If you are, we want to hear from you! 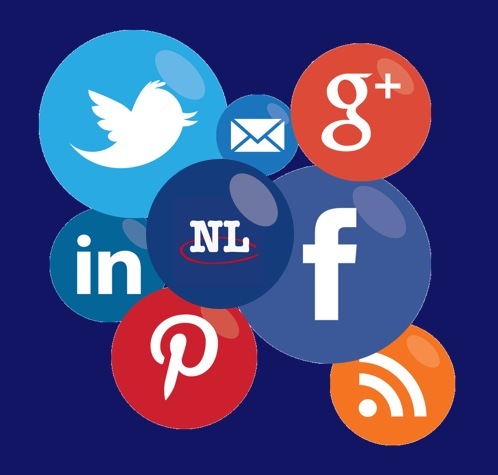 NL Classifieds is looking for a Full-Time Social Media Marketing Coordinator/Customer Service Representative to take the reins and achieve the company's marketing goals. Click the jump to learn more and learn how to join the NL Classifieds team. As Newfoundland & Labrador's most popular website, it is crucial that we are always engaging, listening and helping our fans, customers and users. The suitable candidate will have a keen interest in social media and professional experience creating, managing, publishing and curating content/accounts across social media representing a brand & company while maintaining a consistent and strategic voice & persona. They will be results oriented with a focus in marketing to continue the brand's consistent success through digital marketing with the company’s established, large social following. Experience with social platforms including Facebook, Twitter, YouTube, Instagram, Blogger and Google+ are a must. Should be a fast learner that excels in both team based and independent situations. Experience with HootSuite, Google Analytics, iMovie would also be an asset. Marketing experience through traditional mediums would be great as well. These include but are not limited to radio, print and television as we often deal with these mediums. SEO experience and interest would be an asset as the role expands far beyond the social media realm. Further digital marketing experience including video creating/editing/publishing as well as Google AdSense/AdWords experience would be fantastic. The role also includes moderating the website. This means reviewing, processing and analyzing user accounts & listings and while following our policies and guidelines. We pride ourselves on providing a secure and consistent marketplace for all of our registered users, clients and visitors. Additional responsibilities include answering phones, customer service across the board (phone, email, face-to-face), some sales and also additional administrative duties that coincide with customer service & sales.